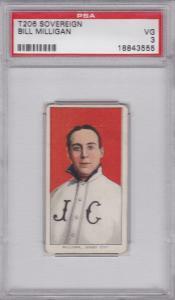 Bill Milligan 1909 - 1911 Sovereign tobacco baseball card. 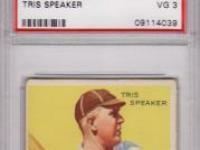 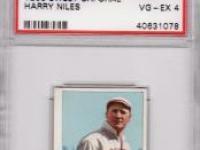 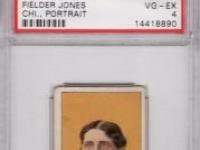 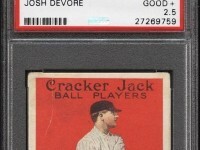 This century old, vintage baseball card has been professionally authenticated and graded by PSA. 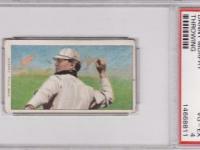 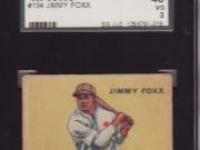 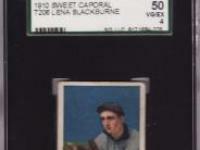 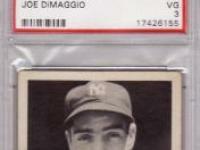 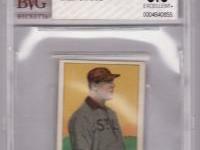 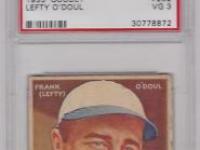 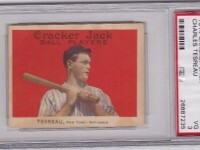 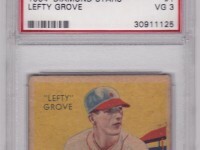 This original collectors card is graded PSA 3 VERY GOOD (VG) condition.